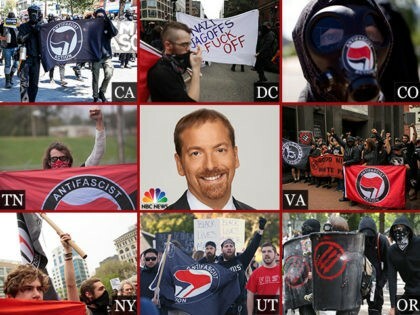 Chuck-you Todd says AntiFa is really no big deal, and is really a Portland problem. - Well, what can one do but channel their inner Lewis Black and ask "Are you shitting me?" This clown is either a liar, stupid, or both...but no matter, the end result is the same. - Pretty much goes for anyone left viewing the endless drivel being spouted by the MSM today.